Over the years many famous designers have created pianos for Bösendorfer. Many unique grands have been designed, at no compromise to sound, that would later go down in history as models of instrument design. The aim of the »Bösendorfer Piano Design Award«, first given in 2006, is to raise awareness of design’s increasingly important role in 21st century life by recognising extraordinary product design. Additionally, the option of creating your own Bösendorfer grand piano at no compromise to its wonderful qualities of sound is highlighted. (Taken from the jury report). 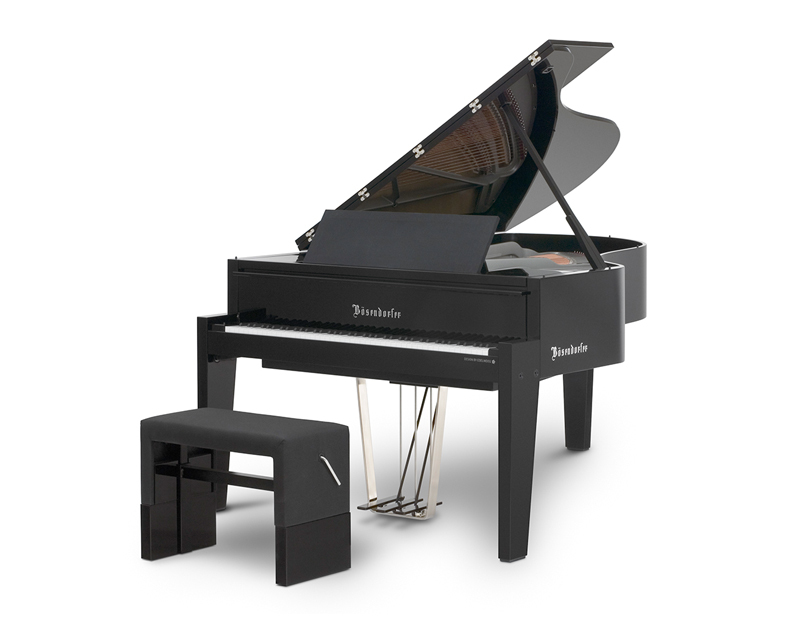 “Bösendorfer not only represents uncompromising quality and tradition, but innovation as well. Playing a Bösendorfer piano is an experience of extraordinary precision and musical depth. 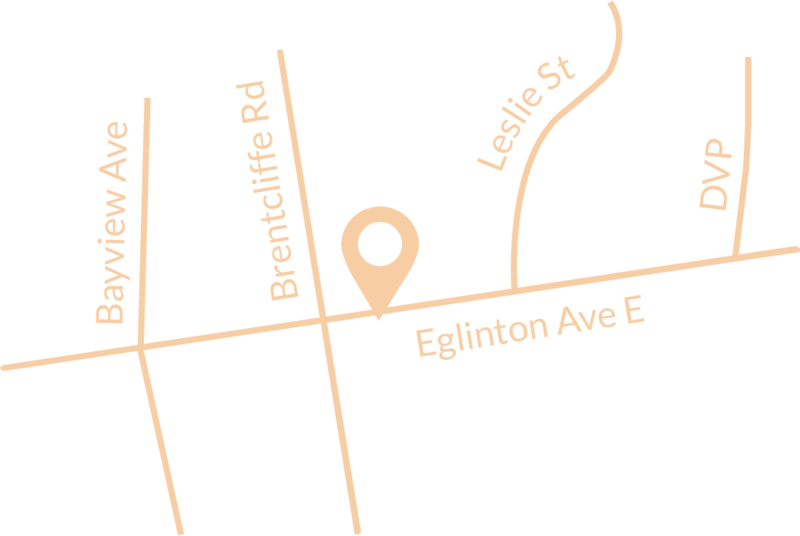 EDGE Design communicates this experience through design. Widely spaced legs gracefully support the classical curved body while barely touching it. The spacing underneath the lid is clearly visible, aiding the projection of the “touching sound” even when the lid is closed. To ensure sound permeability the music desk is covered in fabric. 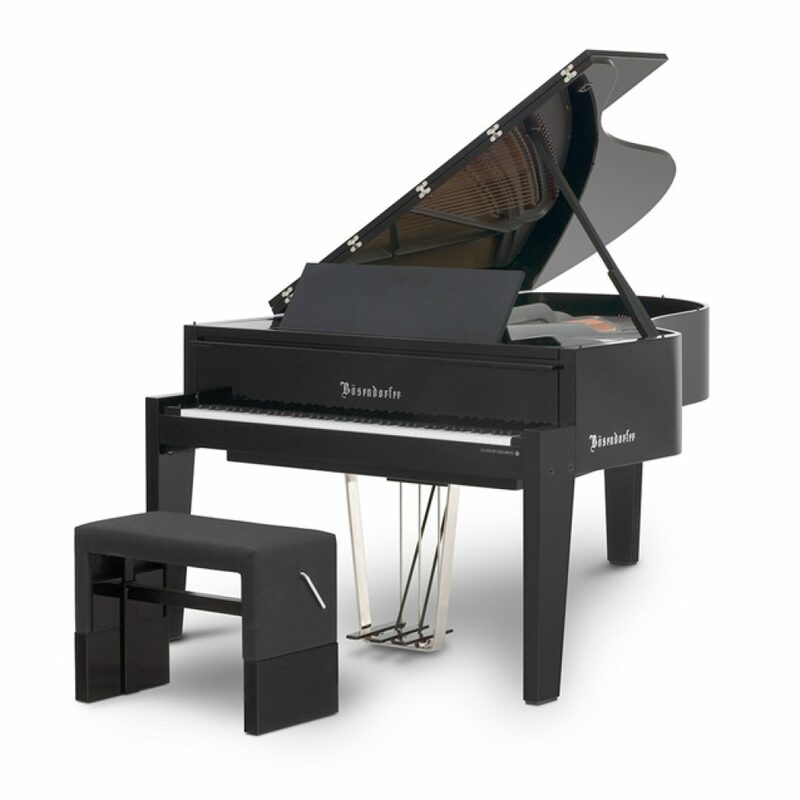 Prominent piano legs echo the piano’s origins as a table instrument. What makes “Bösendorfer EDGE” so special? To find out what makes the “EDGE Design by Edelweiss” so special, we simply constructed one, no great leap for a true piano manufacturer. The music desk extends far out to the pianist. The spacing below the lid aids the projection of the “touching sound” even when the lid is closed. In addition, the spacing serves as a wide grip. The elegant lyre is both durable and elegant. The piano legs are perhaps the most remarkable; they echo the piano’s origins as a table instrument. The matching seat features advanced pneumatic spring action.